Technological advances in computational, networking and sensing abilities are leading towards a future in which our daily lives are immersed with interactive devices that are networked and interoperable. It is imperative that users are able to understand such complex intelligent and interactive environments. Design has an important role in facilitating users in making sense of the many connections between devices in a networked environment. 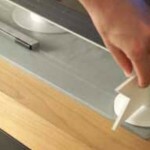 Two design solutions based on tangible interaction have been developed that allow users to manage wireless connections between devices in a smart living room context. The goal of this research was to analyze to what extent applying dramatic soundtracks to a short story enrich the reading experience on an E-reader. This is an opportunity to give reading a new face allowed by the capabilities of the digital nature of eBooks and E-readers. The set up tested for imagery, transportation and attention through a questionnaire. Additionally arousal was measured with the help of GSR sensors. The results did not show a clear enrichment of the experience. The soundtracks were distracting at some points and complementing at others. 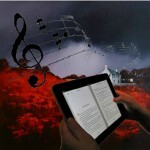 The opportunity of dramatic soundtracks in eBooks is still a valid proposition which rests on the proper implementation. 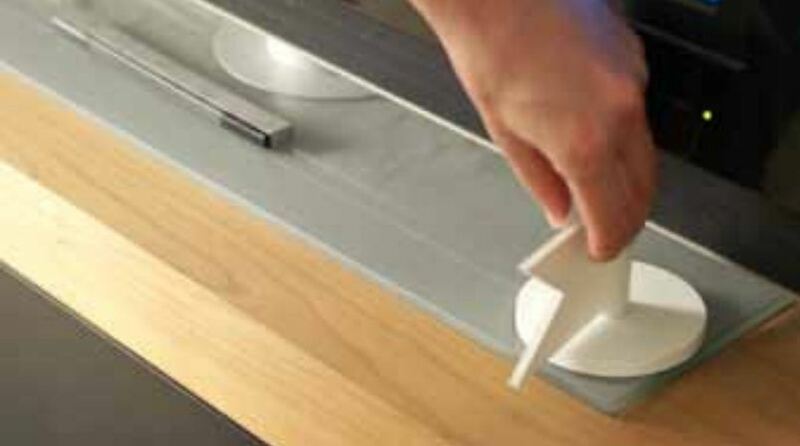 K. Holenderski, Enriching the reading experience with dramatic soundtracks, M11 Report, Department of Industrial Design, Eindhoven University of Technology, 2011.